Freedom Hostel 2 i Budva, Montenegro: Bestill nå! 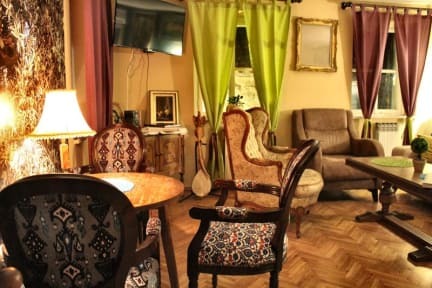 Freedom Hostel 2 is brand new hostel located in the very heart of Old Town Budva, steps away from best Mediterranean/traditional restaurants, coffees and beautiful Budva beaches, located in the middle of cultural and historical part of the city. Spacious rooms with super comfortable beds! 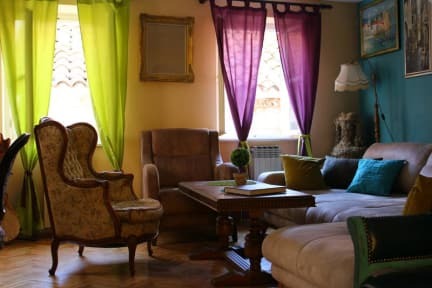 Combination of traditional Mediterranean style building with modern hostel facilities. Beautiful top terrace with sea view. Well equipped kitchen. Spacious, lovely common room great for socializing. Well informed, educated, dedicated, professional and welcoming staff. Trips and tours. Reception times: 8:00 - 00:00. Dear guest, Thank you for choosing to stay with us. We would like to let you know that Freedom Hostel 2 is not party hostel. We are place with warm atmosphere where you can feel like home away from home, meet other new friends and get new knowledge about Montenegro and Budva.